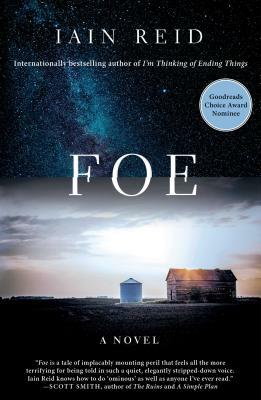 Foe is essentially an unnerving episode from The Twilight Zone. Ultimately, it is about relationships and our nature in them. I read it in one night.